﻿Do you speak English? Do you love working with children? What is the Kids English Theatre©Method? The Kids English Theatre method is aimed at boosting child development in English as a Second Language (ESL) using theatre-based techniques, games, songs, and Total Physical Response (TPR). Our unique children’s theatre and language courses combine drama, music, role-play, storytelling, language activities, and puppetry, to make English language learning a new and exciting experience for children of all ages and abilities. Kids English Theatre Teacher Training Academy offers intensive teacher training courses designed for native and non-native English speakers who have an excellent knowledge of English and a strong motivation to teach children but need professional guidance and assistance in developing and shaping their teaching skills. 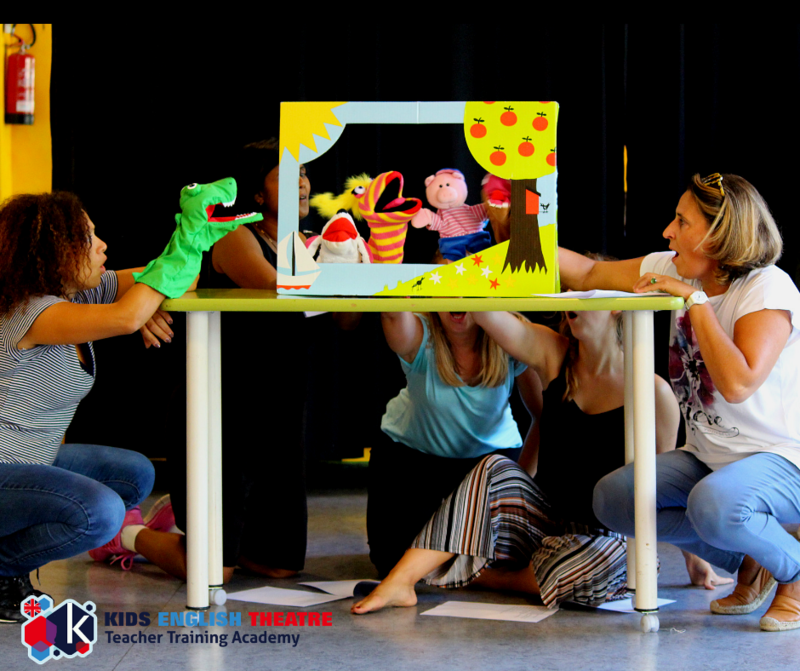 What is Kids English Theatre© Teacher Training Academy? We offer intensive teacher training courses designed specifically for native and non-native English speakers who have an excellent knowledge of English and a strong motivation to teach children but need professional guidance and assistance in developing and shaping their teaching skills. Courses are open to both professional and non-professional teachers of English and provide simple step-by-step practical ideas on how to successfully teach young learners through theatre, action songs, fun, and games. During courses, participants will study and practice in-depth “key aspects” of teaching young learners aged 3-10 years using the Kids English Theatre Method©. By following our Teacher Training Programme, you can discover how to become a confident, creative, and engaging communicator of English. You will also learn simple proven techniques that will energize your lessons, make your teaching fun and rewarding, and above all, ensure that your children learn English quickly. Our practical, clear, and well-structured courses allow even the less experienced participants to develop basic skills in teaching young learners English through drama. Miranda Flynn Legge is a professional British actor and graduate of the prestigious Guildhall School of Music and Drama in London, where she won a scholarship and was trained by prominent international directors and mentors including the world’s foremost voice coach, Patsy Rodenburg. She also shared studies with fellow actors: Joseph Fiennes, Damien Lewis, Ewen McGregor and Daniel Craig. In 1995 Miranda co-founded Catalyst Theatre Company in Florence, Italy. She also won a Prince's Trust award that same year to develop her work at an international level with Catalyst. Furthermore Miranda is an accredited English language teacher with a CELTA Certificate from Cambridge University and has worked extensively teaching children of all ages and abilities. 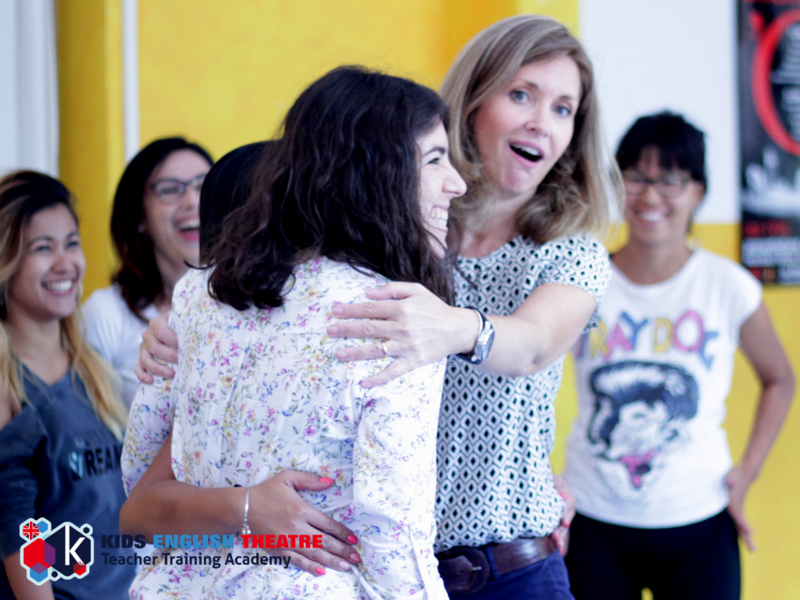 With over 25 years’ experience working as a professional actor, English teacher and drama trainer, Miranda has seen first-hand the real advantages that theatre-related activities present to English language learners. In 2004, she created “Teatro Inglese Per Bambini©”, a unique English and theatre after-school programme for children ages 4 to 10 based in Florence, Italy. "I believe that if a child’s first impact with English is theatrical, active and fun, they will love language learning forever. This belief has been reinforced over the years by the many parents and teachers that share with me how their children’s experience on my courses help motivate and enrich their learning capacity and encourage them to be more expressive and confident communicating in English." 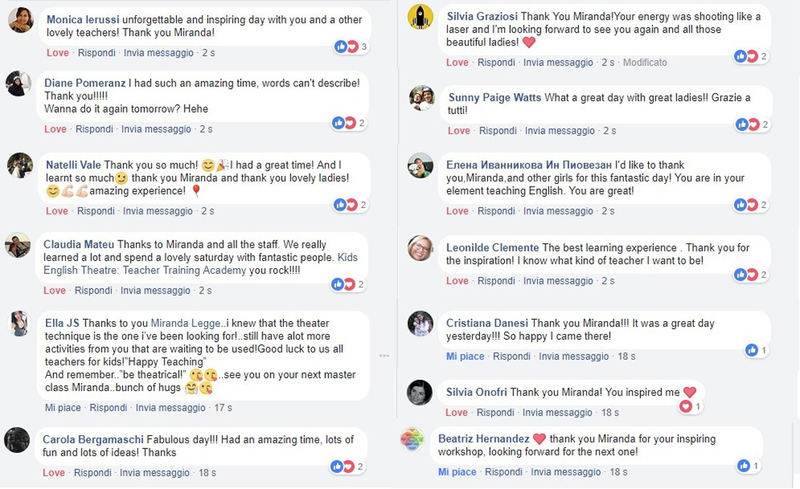 Miranda is a professional trainer and participates in various national conferences and university seminars for nursery and primary school educators, where she coaches how to apply theatre techniques to teaching English. More English please… but made fun! Over the last few years, there has been an increasing demand for English language and theatre courses aimed at preschool and primary school children. Parents are seeing the enormous benefits that drama and active English language learning have on young children and the alternative after school courses which focus specifically on learning through fun and active play. Here, lies the problem – As it stands today, there are simply not enough trained children’s English theatre teachers to meet the high demand. of a Kids English Theatre© teacher? If you feel that you have some or all of these characteristics listed above, we invite you to discover what our Teacher Training Academy can offer you. You do not have to be a trained teacher or native English speaker, nor do you need to have any previous acting experience or experience working with children to participate. Our teaching training course participants are a diverse group of individuals from every corner of the world and who come from all walks of life and circumstances but who share one underlining goal to make a difference in the lives of children. Many of them are university graduates, some are native speakers, others are ESL (CELTA /TEFL ) language teachers, nursery and primary school teachers. There are even some participants that have no formal English or drama training but they nonetheless share similar attributes such as having a full understanding of the English language and love working with children. 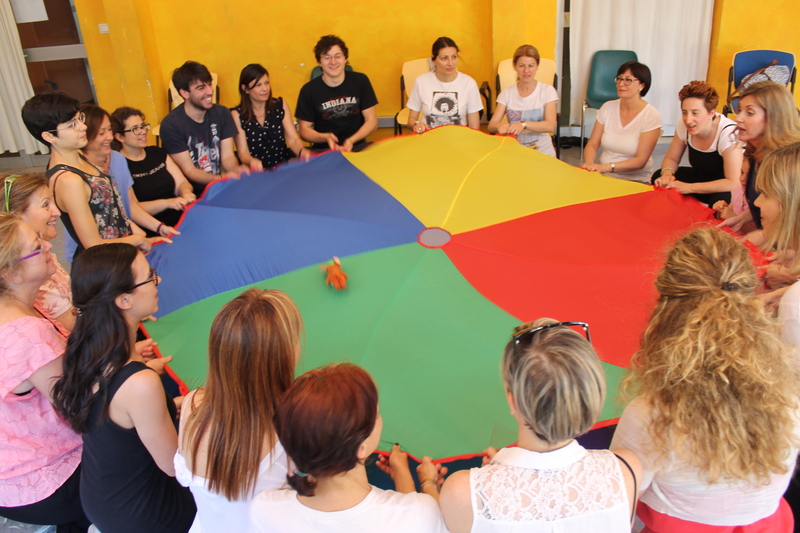 These participants understand the importance of using drama , music and play to develop language abilities in children and are fully committed to making a difference. Are you ready to take your teaching to the next level and stand out from the competition? What’s stopping you from teaching and setting up your own children’s English theatre courses? We are strong advocates of learning by doing and all our participants actively take part in our courses and masterclasses. We know that the prospect of teaching children can be overwhelming. This is why we start by providing practical demonstrations on how to teach and interact with children of all ages. You’ll also be given opportunities throughout each course to practice and be critiqued on what you learn, which will help you build confidence and provide a starting point from which you can develop ideas of your own. 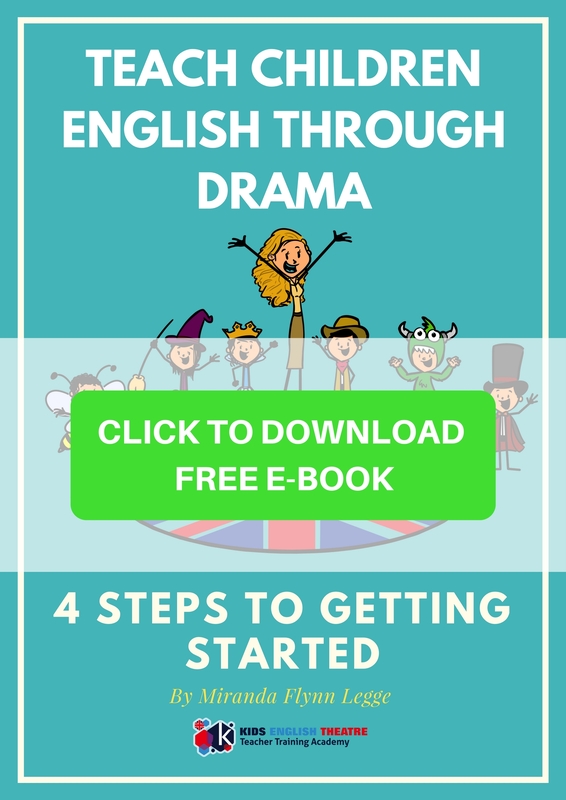 How can I teach children English through drama if I’m not an actor? You absolutely do not need to be a professional actor to teach using the Kids English Theatre© Method. The purpose of The Kids English Theatre Method is not to turn you into a budding young thespian but to show you that by learning and adapting simple drama techniques you can interact, connect and energize children more and make your English lessons original, fun, active and exciting. In other words, you can make an impact in a child’s life while doing something you enjoy. It’s a win-win arrangement. It is rather surprising to know that many ESL native speaking teachers are only formally trained to teach adults and have little or no experience teaching young children.Once you have completed the Kids English Theatre© Teacher Training Course, you on the other hand, will have the advantage of being able to offer a multitude of dynamic and unique skills, dedicated specifically to teaching young children English using theatre, and stand out from all the rest. What qualification do I obtain by completing the training course? Participants who complete any of our training courses receive a Kids English Theatre© Teacher Training Certificate of Attendance. What can I do once I have completed a Kids English Theatre Training Course? Offer extracurricular English Theatre courses to schools, playgroups, theatre companies, culture associations or children’s groups. Is Kids English Theatre – Teacher Training Course a franchise? We are a private company with the principle aim to share The Kids English Theatre© Teaching Method and help teachers become the best they can be. We offer a proven teaching method that actually works! It works because children love it and parents and teachers see the fast and long- lasting results. How you take full advantage of following a Kids English Theatre©Training course is really up to you. It can be used for personal growth, professional development or future career opportunities – the sky is the limit! Our courses are often held in Florence, Italy but are designed to be mobile. Check out our next training events here. 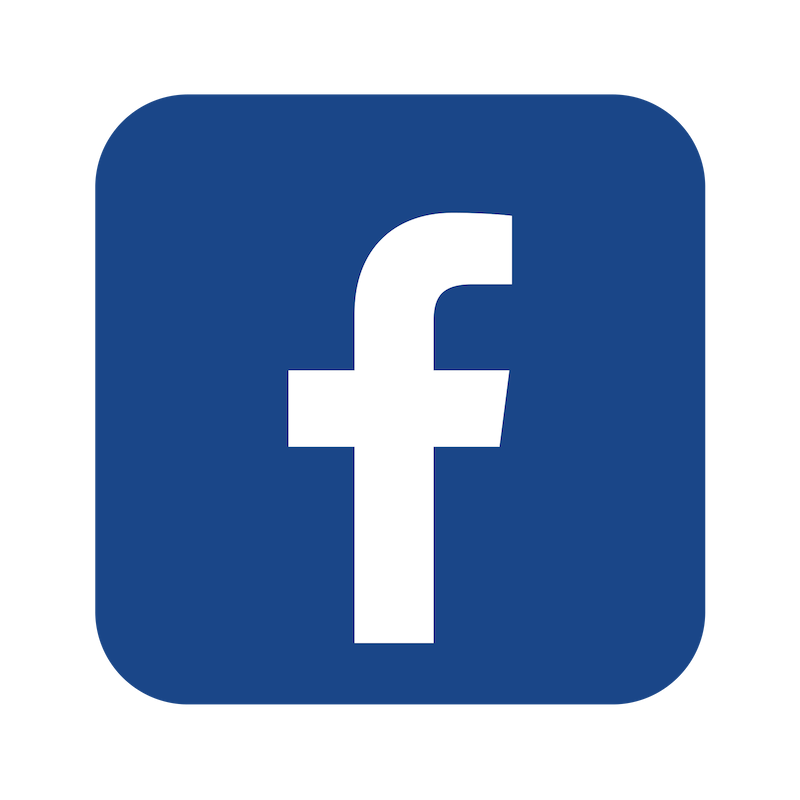 Or become a friend on Facebook and we will keep you updated to where our next teacher training course will take place nearest to where you live. We also offer a teacher training video course which provides plenty of simple tips and suggestions on how to successfully teach young learners aged 3-10 years through theatre, fun and games. Kids English Theatre© method is ideal for teachers with young children because you can create your own informal play groups and teach them from your own home or a friend’s home including your own children too. What can you offer me that I can’t teach myself or find on the internet? While there is a wealth of information for English teachers on the internet today and you can most definitely learn a lot online, you can only find the Kids English Theatre© Method here, as it is a unique and innovative way to build opportunities for yourself that you otherwise might not have considered while positively making a long-lasting impact on the life of a child. Our pluriannual experience in teaching children using the Kids English Theatre© Method has shown us how children learn best, how they learn fastest and what they find most enjoyable. All our drama games, songs, role-plays and stories have been researched and developed over the years. And we constantly devise and experiment new ideas and activities to accompany lessons, concocting new language games and elaborating new comedy skits, plays and puppet scripts . Most importantly, all our exercises have been successfully tried and tested in classrooms. We can therefore, principally help you to save time organising your lessons, balancing your activities and guide you to develop ideas that will make your lessons creative and a success straight away. Can you offer me a job after I have completed the training course? We do not promote or offer any employment. We simply offer training courses to help enrich your personal English Theatre teaching skills and professionalism in working with children. Where and how you want to use these skills is up to you. What’s best about following a Kids English Theatre Course? You will make a long-lasting positive impact in the life of a child. Create new opportunites for yourself doing what you love! The online video course is an introductory training programme and provides tips and ideas on how to successfully teach young learners aged 3-10 years through theatre, fun and games.